Earlier today, NRK held a special press conference, where the 10 acts in Melodi Grand Prix 2018 were being presented. There are a total of three acts who have already represented Norway in Eurovision in the past, hoping to get to Eurovision once again – in between others, Alexander Rybak, the Eurovision winner from 2009! Various artists in the list have already represented Norway in Eurovision – Alexander Walmann was a member of the JOWST project in Kiev, and finished in 10th place with “Grab The Moment”, Stella Mwangi represented Norway in Dusseldorf in 2011 with “Haba Haba” and failed to qualify for the Final, and as well all know, Alexander Rybak won Eurovision in 2009 with his song “Fairytale”. 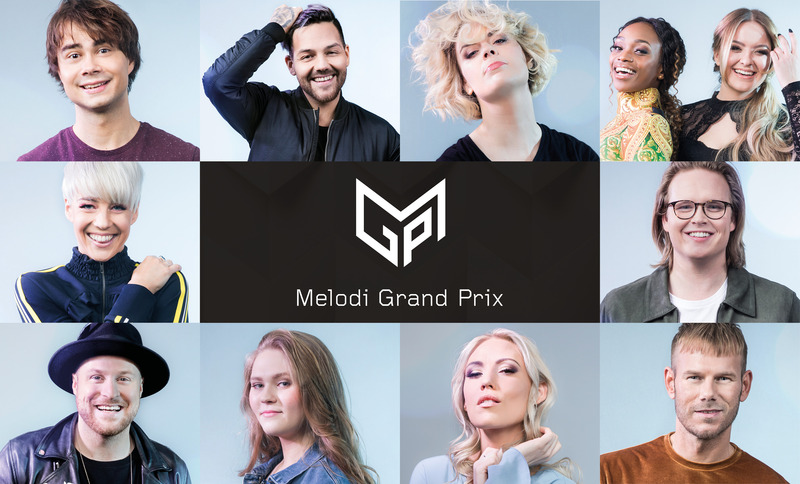 LIVE: Announcement of the finalists of Melodi Grand Prix 2018! Meet the participants of the first heat of A Dal 2018!